Gasoline prices may have decreased recently, but what if you could pay less than $1.00 per gallon for fuel? Never change your oil? Improve your fuel efficiency 3 or 4 fold? Have zero tailpipe emissions? And help make it easier for your utility to integrate renewable electricity into the system? 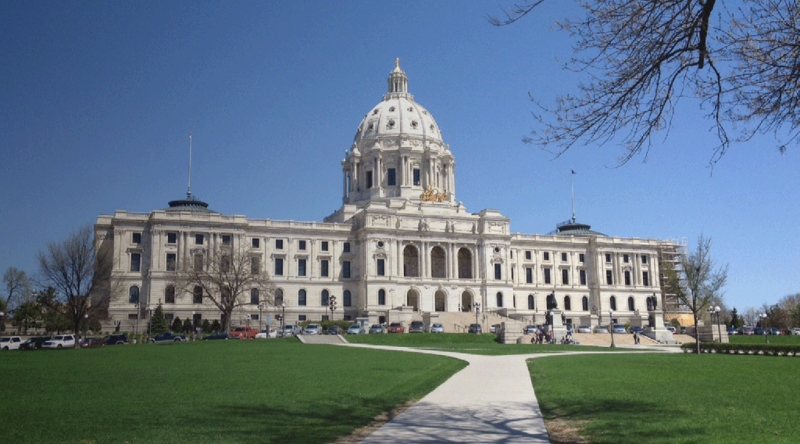 Bills currently in play in the Minnesota House and Senate will make it easier for Minnesotans to reap the significant benefits offered by plug-in electric vehicles (PEVs). Senate File 1948, chief authored by Senator John Marty, had a successful hearing today in the Environment, Economic Development and Agriculture Budget Division of the Finance Committee in the Minnesota Senate. The Senate bill has two important provisions: it creates a vehicle rebate program for Minnesotans purchasing new PEVs, and it enables electric utilities to develop PEV programs. Representative Pat Garofalo has championed a PEV rebate program in the House, and incorporated it into his omnibus jobs, economic development and energy bill. A central challenge for early adoption of PEV use is higher purchase price, despite much lower fuel and maintenance costs. 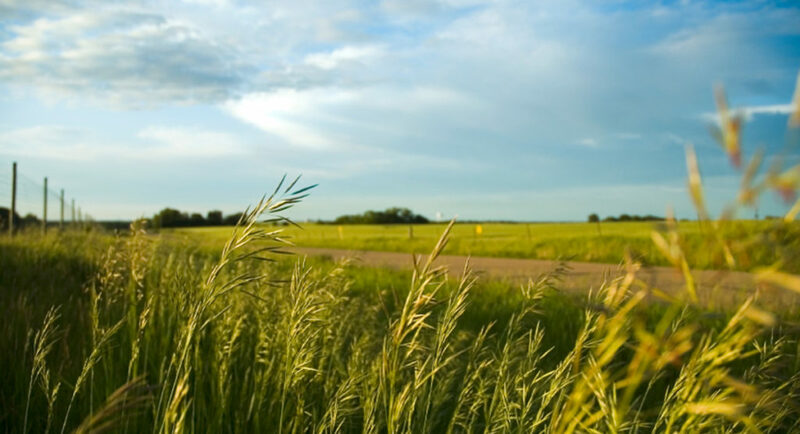 Recognizing the significant economic, energy security, and environmental benefits of PEVs, eighteen states are advancing sales through financial incentives. These include tax credits, sales tax relief, or rebates. Studies of similar policies in other states make clear that this approach is effective in increasing EV sales. Minnesota has just over 3,000 plug-in vehicles on the road today, and around 500 are sold annually. Compare that to California where about 135,000 plug-in vehicles are on the road. 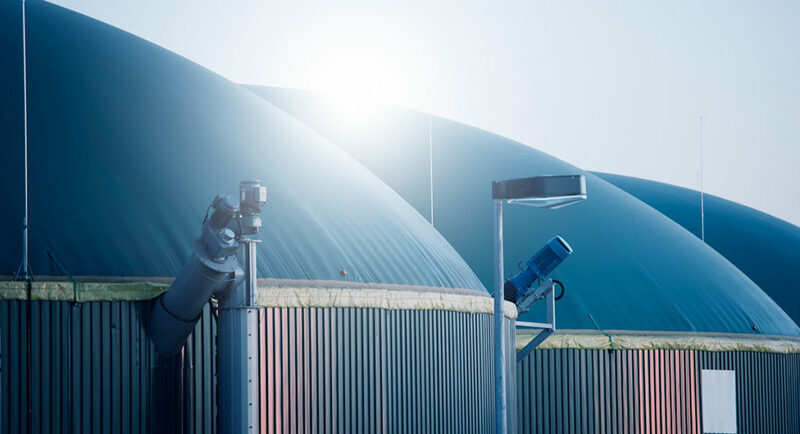 A rebate program could help jump-start the adoption of this technology in the relatively early stages of its introduction. Drive Electric MN supports a Minnesota state rebate program to catalyze increased sales, and phase-out once the technology matures and upfront costs comes down. PEV charging also offers significant benefits to both electricity ratepayers and the electric grid. As more and more wind and solar are produced, utilities will need options to shift power demand to when those renewable resources are operating. These times are often in the middle of the night when the wind is blowing and TVs and lights are turned off, or afternoons when solar power in at its peak production and people aren’t yet home from work. PEVs can be charged during off-peak periods, can help to less expensively integrate renewable electricity, and can eventually be part of an overall “smart grid” approach that can maximize the economic utilization of generation resources to reduce costs to consumers. 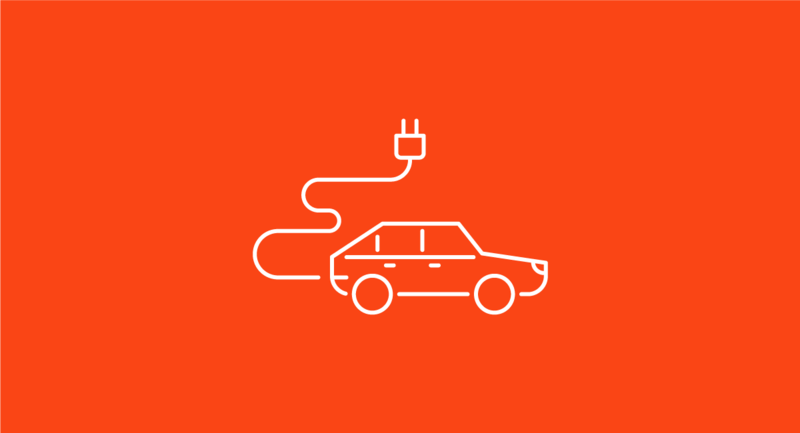 Drive Electric MN supports legislation enabling investment by utilities in PEV charging infrastructure and promotion to benefit vehicle and utility customers. Minnesota is not the worst state in the country in PEV promotion, but we’re not at the front of the pack. The bills being considered in Minnesota could be transformative.